wow!hair is awesome. thanks seller. I recommend will be returning to your store to buy another one.hair is soft and nicely done. Hair was beautiful, very fast delivery. Very happy customer will be back again very soon . excellent communication, fast delivery , and great affordable hair. 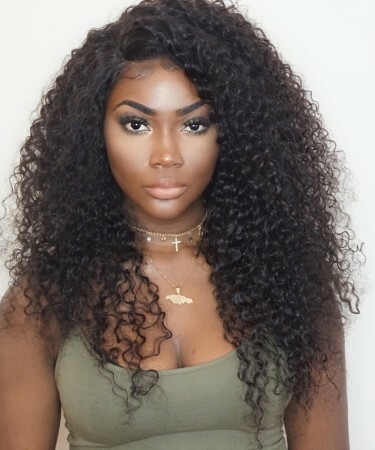 Love the curls on the wig. I received my unit within 3days I am was amazed at how fast the service was. My customer service representative was very attentive and stayed with me all the way. I plan on doing business with you again . I received my unit within 3days I am was amazed at how fast the service was. My customer service representative was very attentive and stayed with me all the way. The unit was fresh (no order) and the curls were in place as noted in the picture. My representative went one step further by giving me maintenance tips for my unit. I will forever be grateful. If you are looking for a reputable vendor this is the place!! I can't thank you enough for giving me A++++++ service/ I plan on doing business with you again . It’s beautiful!!! Definitely worth the buy! The hair is really thick and looked gorgeous straight out the pack, curls were really pretty and bouncy. I must say I'm really impressed with this wig, firstly I like the cap size it actually fit really well as I always struggle because I have a small head. 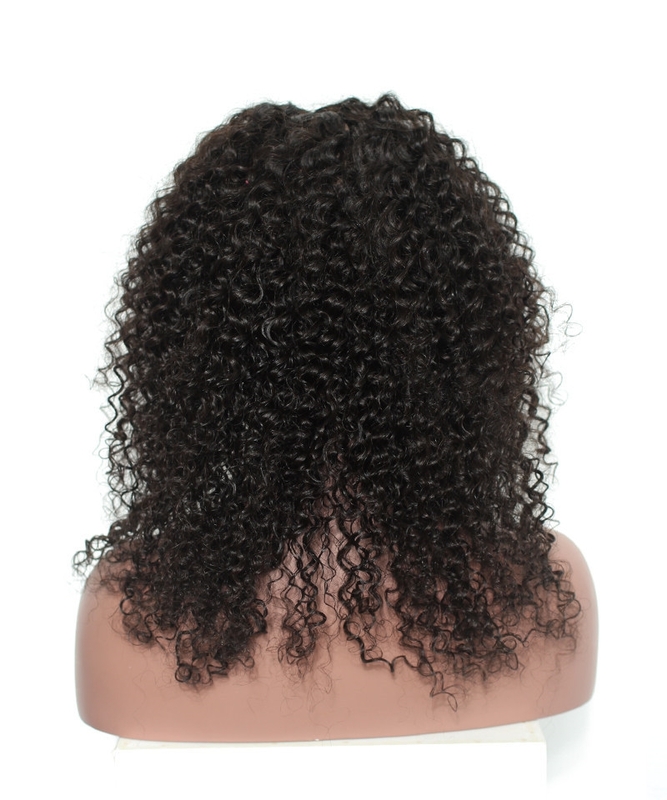 The hair is really thick and looked gorgeous straight out the pack, curls were really pretty and bouncy. I bleached the wig and coloured it black at the top I also bleached the knots and plucked the edges and added some more baby hairs. 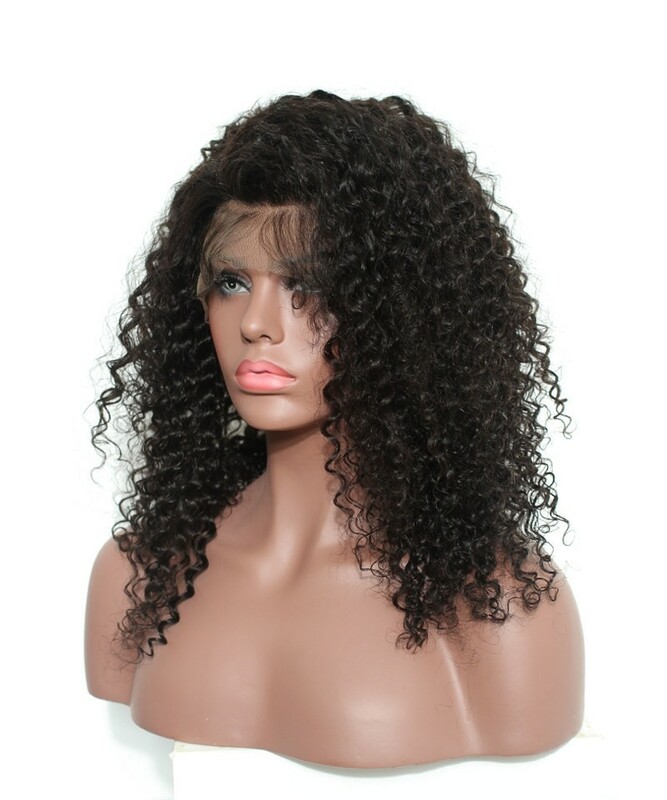 This wig doesn't require much work you could literally wear it straight out the pack. Delivery was very quick, ordered Saturday and received the wig on Wednesday morning. Ada kept me up to date and was really nice and helpful. I will definitely order this wig again I'm very happy with it. Question about SALE! 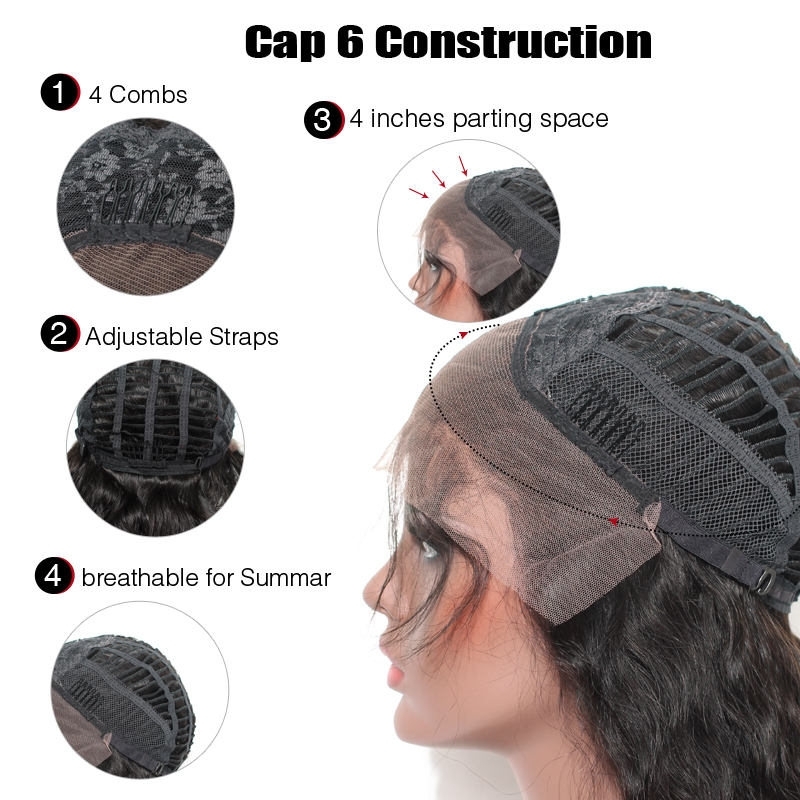 14inch 150% Density Deep Curly Lace Front Human Hair Wigs Medium Cap Size is Successfully Submitted.